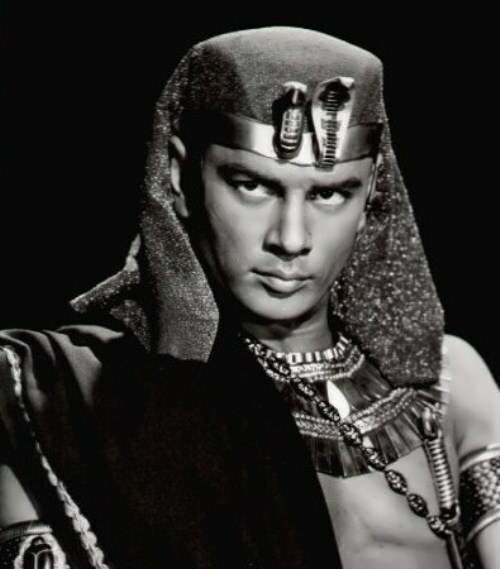 Yul Brynner is an actor who was born in Russia, lived and worked in America, and his parents had Swiss citizenship. Brynner had starred in more than forty films. He was famous throughout the world, talented, rich and handsome. 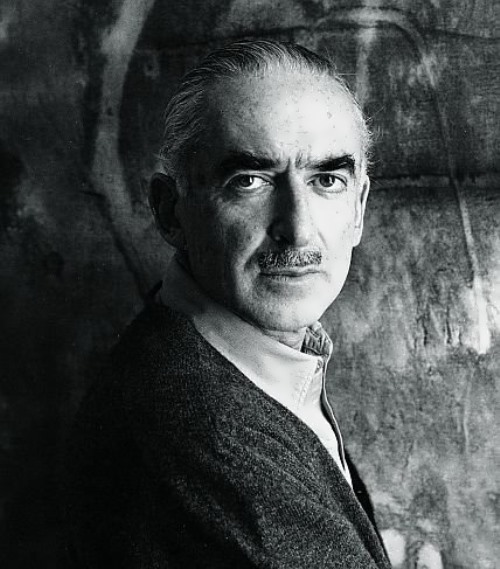 Julius Briner (his real name) was born on July 11, 1920 in Vladivostok. That year was difficult for his family, as there was a civil war in the country. And four months before the boy’s birth, his grandfather, owner of mines and a transport company, died. Parents named the son in honor of the grandfather. The first seven years of his life, Julius spent in Vladivostok. When he was 4 years old, his father left the family because of the actress of the Moscow Art Theater. Brynner’s mother obtained permission from the Soviet authorities to travel abroad and emigrated with children to Harbin (China). Yul studied at the best school, where he showed a musical talent. At the age of 10, he played the guitar and sang. In 1932, when Japan occupied Manchuria, the mother decided to move with her children to Paris. Tamara Syomina is a Soviet and Russian actress, People’s Artist of the RSFSR (1978). She became popular Soviet actress after the roles of Katyusha Maslova in the drama Resurrection and Anfisa in the TV series Eternal Call. Pretty girl was born on October 25, 1938 in Lgov, Kursk region. Her father, a commander of a tank platoon Pyotr Fedorovich Bokhonov, was killed on the front lines. In 1942 the family was evacuated and later Tamara came to her grandparents in Bryansk, where she went to school. 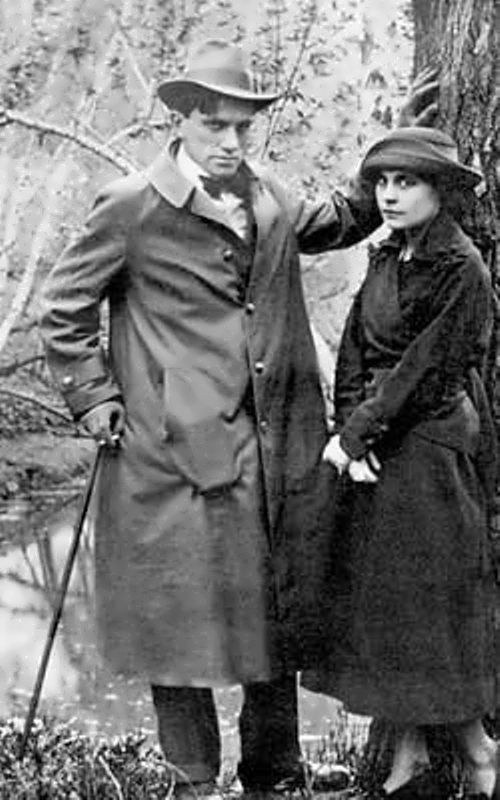 In 1946, her mother married Peter Vasilievich Syomin, who adopted two children and became a loving father and a true friend for them. After school Tamara entered the school of working youth, where famous poet Bulat Okudzhava was her Literature teacher. Later Tamara entered the Teachers College, but left it and went to Moscow to become an actress. In 1961 she graduated from the All-Union State Institute of Cinematography (VGIK) and became the actress of the Theatre-Studio. 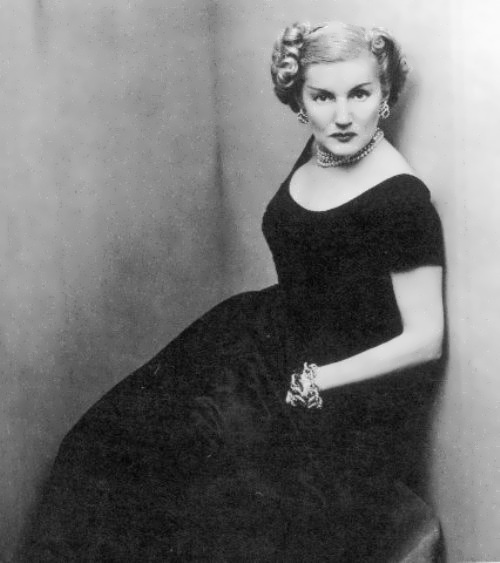 Galina Grigorieva was Soviet theater and film actress, Honored Artist of Kabardino-Balkaria (1959). Pretty girl was born on June 28, 1917. In 1932, Galina graduated from the Moscow school. 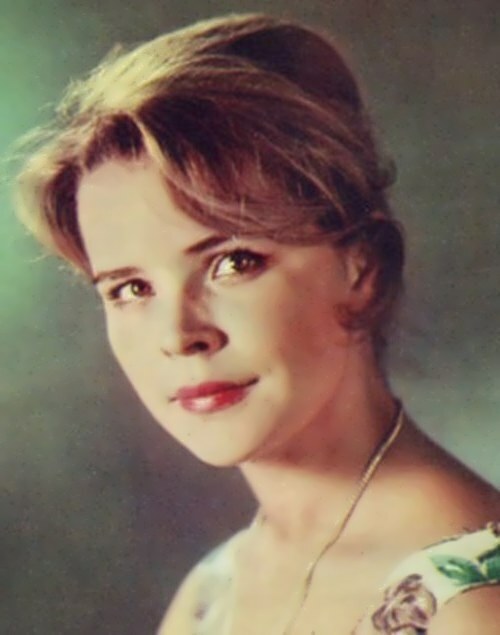 Then she studied at the Moscow Radio Engineering School for a year and at the Moscow Art Theater School. In 1932-1933 she worked as a secretary. Later, Galina worked in the Studio Theatre. From 1949 to 1969 she was the actress of the Mayakovsky Theater. 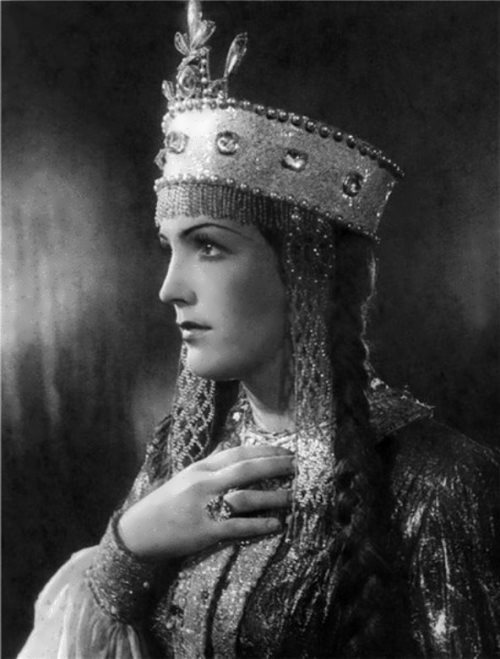 Grigorieva played Gertrude, Hamlet’s mother and Queen of Denmark, in the famous play Hamlet (directed by Nikolai Okhlopkov). 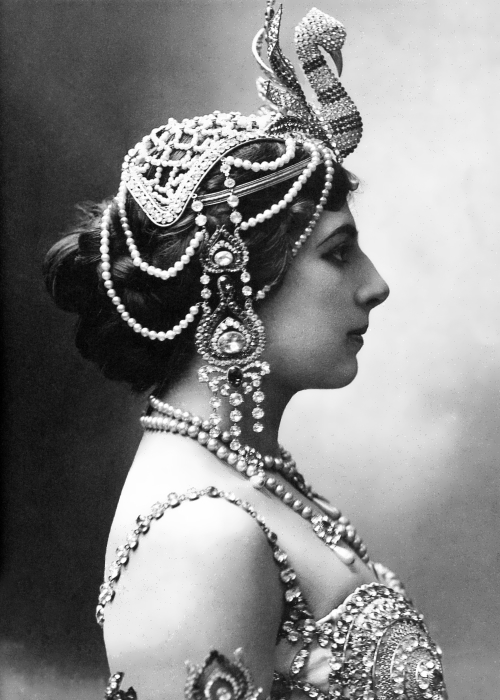 A notable role was the role of Olga Pavlova Kosogorova in the play Escape from the Night staged by Vladimir Dudin. By the way, Galina’s most well-known roles in the movie are the role of Masha (Dubrovsky) and Maria Morevna (Kashchei Immortal). Also the actress played in the films Old House (1969), Reporter (1967), May Night, or the Drowned (1952), Mikluho-Maclay (1947), Two Bothers (1936) and others.